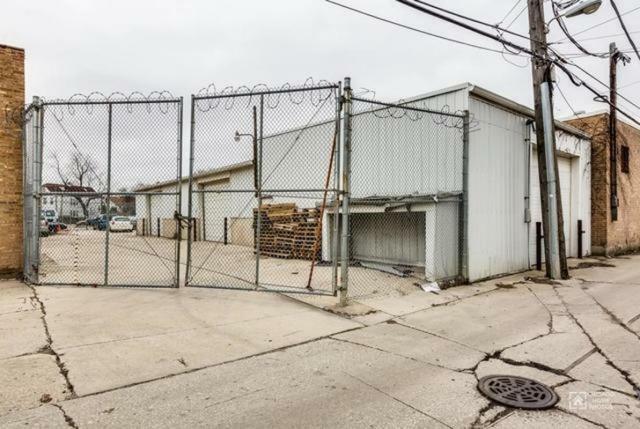 Zoned C1-1. 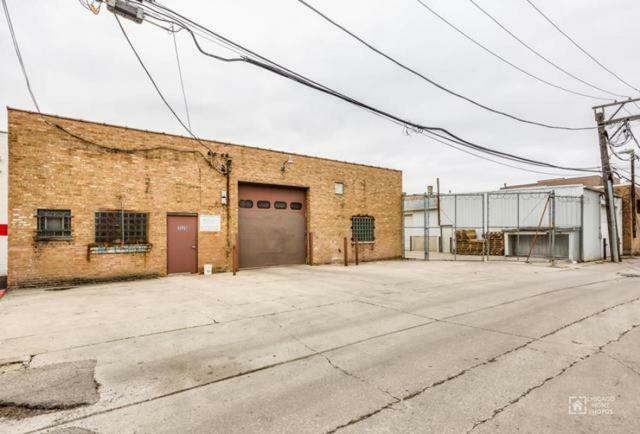 Currently a shed/warehouse in the back of the lot, rented month to month along with 3527 N. Milwaukee. 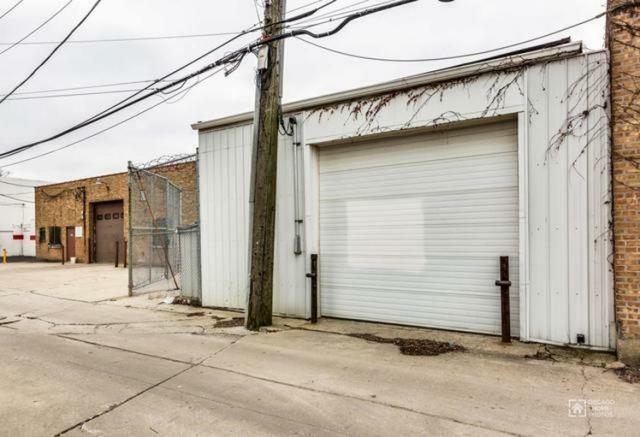 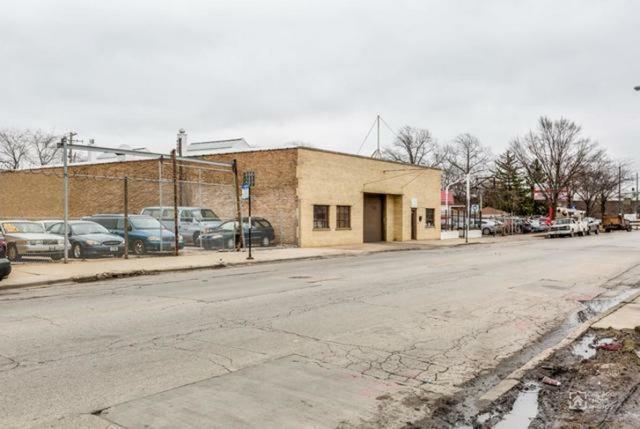 Must be sold together with 3506 N Keeler Ave. Also for sale is 3532 N. Milwaukee Ave, and 3527 N. Milwaukee Ave. All four lots could be sold as bundle.